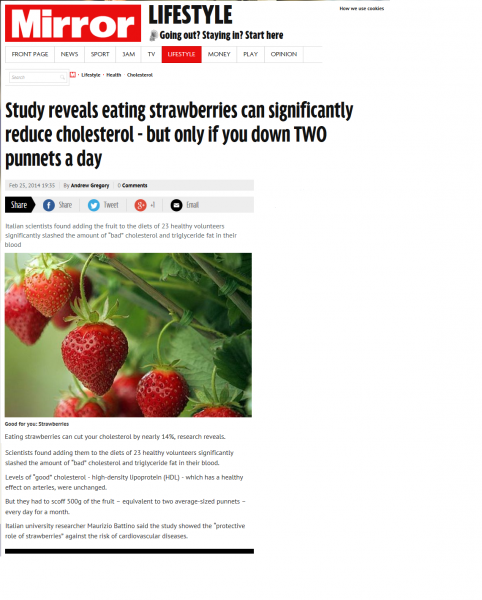 Angus Growers – Strawberries are Sublime! 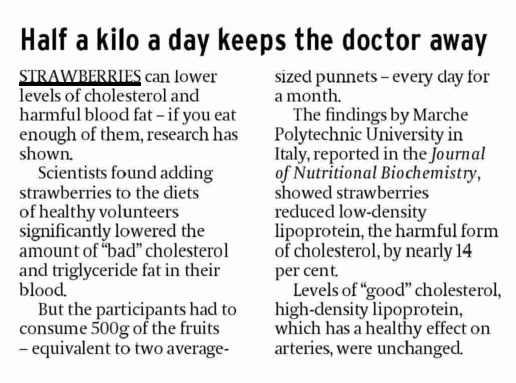 New research has been published this week in a number of nationals, highlighting how strawberries can help reduce cholesterol. 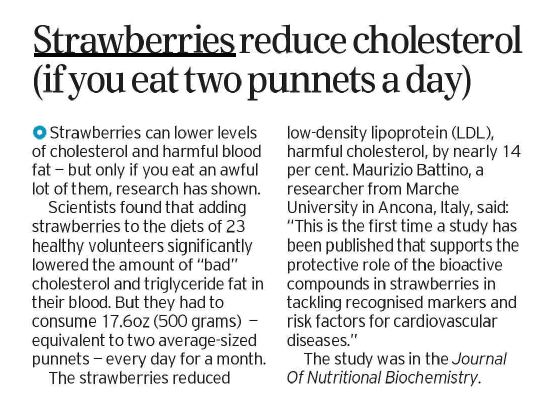 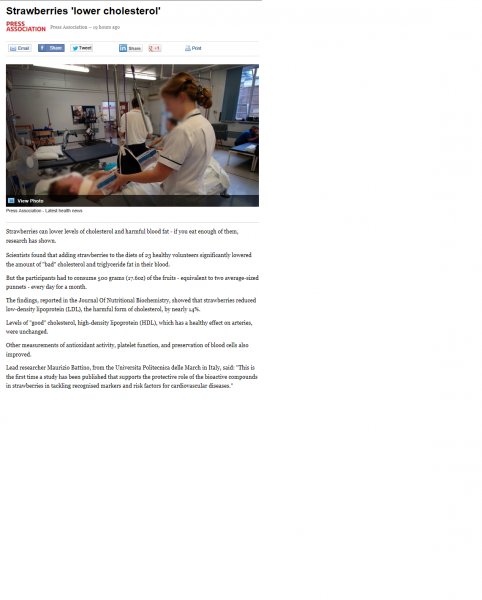 The study was carried out by Universita Politecnica delle Marche in Italy.